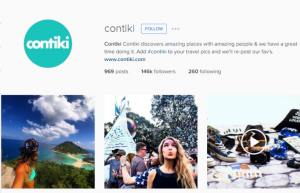 Quality user-generated content can inspire potential customers at every stage of their purchase journey, escorted tours brand Contiki told this week’s Travel Distribution Summit. Layton Andersen, vice president ecommerce and web, at Travel Corporation-owned tour operator brand said modern devices like GoPro cameras means there is now plenty of great content available. He said customers were willing to share that content and could be encouraged to produce it and that it is no longer the case that it should only be used early on in the buying cycle. “People bounce between practical and inspirational content all the time. There are no discreet phases anymore. 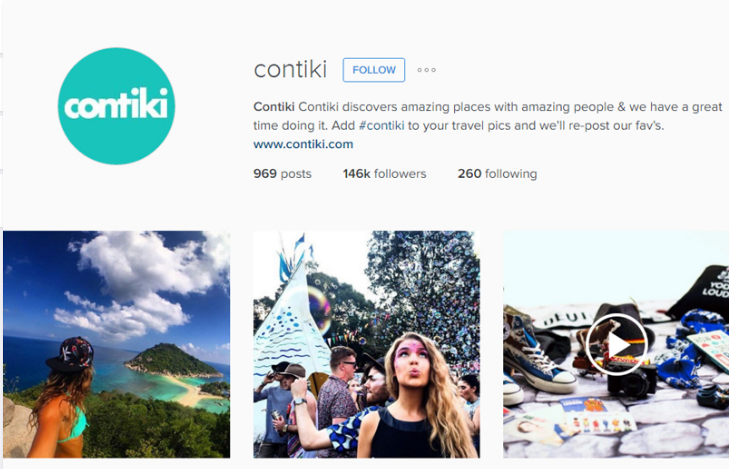 Contiki uses UGC in a variety of on and offline channels including in print and on social to give people a feel of what it’s like to be on one of its tours. The firm has started beta trials on personalising the content it shows to users based on what it knows they are interested in and other contextual signals. “Big data needs big content,” said Anderson. “We average 6,500 pieces of content weekly and the quality of content coming through is actually extremely high. “We are trying to increase the number of opportunities we have to inspire people to click through and book that trip with us. To enable Contiki to manage and control all this content it uses Stackla which takes a programmatic approach to automating the categorising and surfacing of content. Andy Mallinson, EMEA managing director and chief marketing, said UGC is “real, relevant and comes in Ridiculous volumes”, it just needs to be harmonized for company needs. He advised firms to rights manage their UGC content so they know they have the permissions to use it for marketing and promotions.